The smooth acceleration you feel when you hop in your Nissan Rogue, Murano, or Altima is part of the top-notch experience as a Nissan owner. 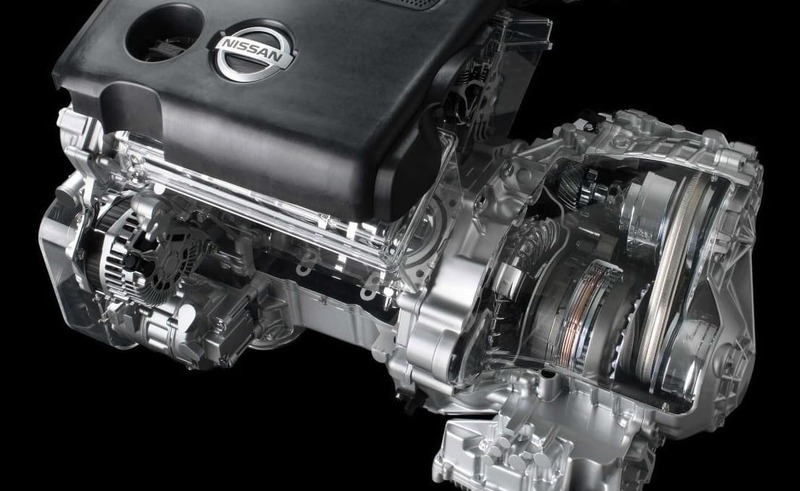 Making that silky drive possible is your Nissan’s CVT transmission. Ensuring your ownership is as smooth as your CVT transmission, and keeping problems at bay, requires routine maintenance. 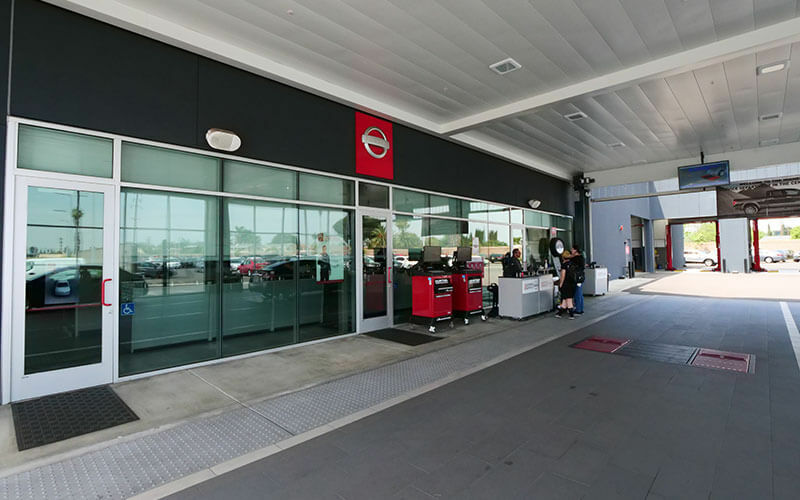 In Los Angeles, CA, entrust your Nissan vehicle to Downey Nissan for your CVT transmission maintenance service where expert technicians, friendly service, quality Nissan parts and fluids are our guarantee. Accelerate from a stop. Notice the even RPMs as your car speeds up? That’s because of its CVT transmission. Unlike a traditional transmission with a hard and fast set of gears, CVT transmission is a continuously variable ratio with just two gears, that is driven by a chain between the two. It’s proven to offer a more comfortable drive and is incredibly durable and long-lasting. But to keep your CVT transmission operating trouble-free, it needs to be properly maintained. Fluid inside the CVT transmission case cools and lubricates internal components, but it’s susceptible to moisture. Like all oils and fluids, it degrades over time too. To prevent internal transmission problems and breakdowns that are costly and frustrating, CVT transmission maintenance is required periodically. 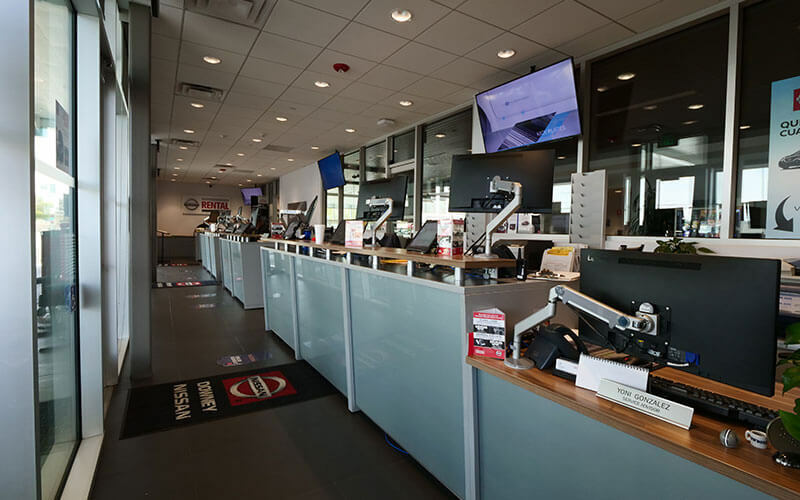 Choose Downey Nissan to keep your Nissan maintenance up to date, including your CVT transmission maintenance service. A certified technician will verify your CVT transmission’s operation and perform a complimentary visual inspection on your car or SUV. The fluid inside the CVT transmission is fully drained, then re-filled using genuine Nissan oil designed specifically for your vehicle. 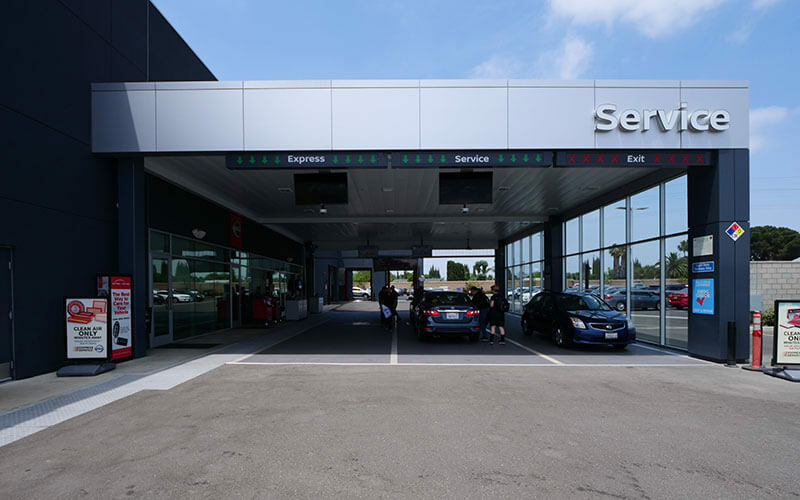 Whether it’s for your routine engine oil and filter changes, a CVT transmission service, Nissan repairs or any maintenance of any kind, Downey Nissan is the top choice in the Los Angeles area. 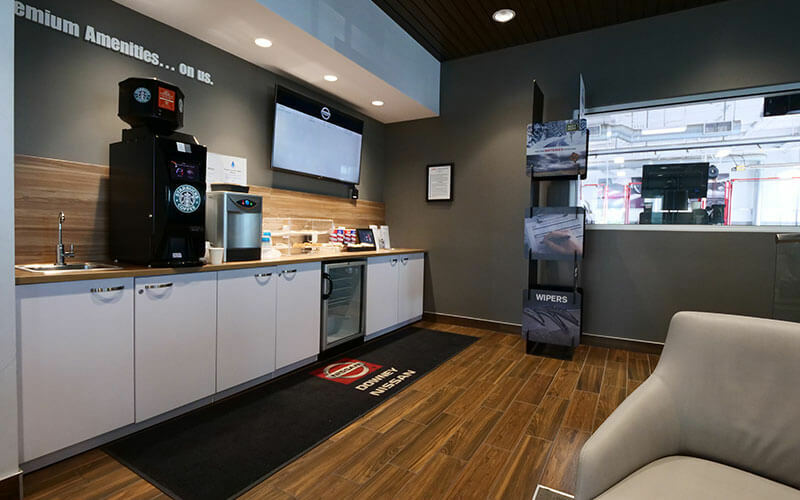 Experience the comfort of our new facility’s waiting lounge with hot tea, Starbucks coffee, and complimentary snacks. Choose to wait for your vehicle or take a ride home in our complimentary shuttle van instead. 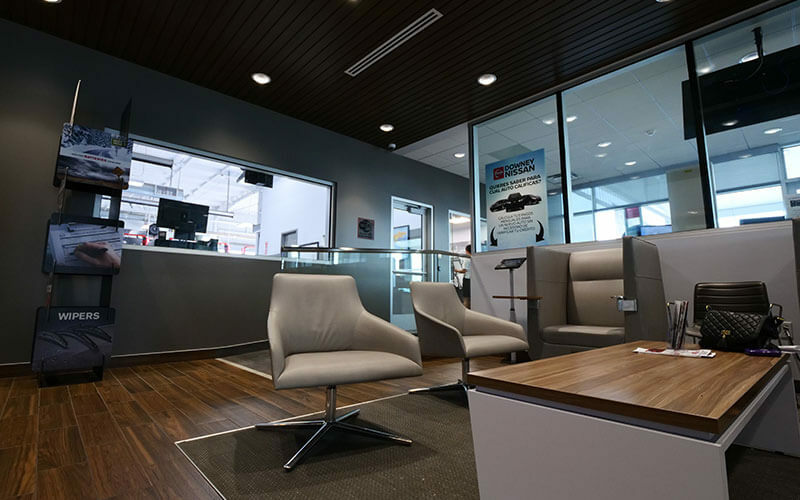 At Downey Nissan, our commitment to you is Nissan service and repairs done right the first time with an emphasis on premium customer service. 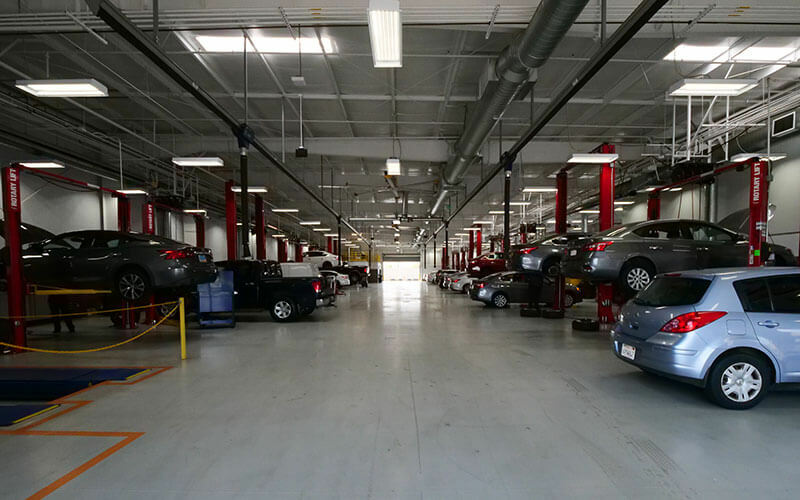 We’re proud to be your choice for maintenance and repairs in Downey, Norwalk, Lynwood, and beyond, including CVT transmission maintenance services.